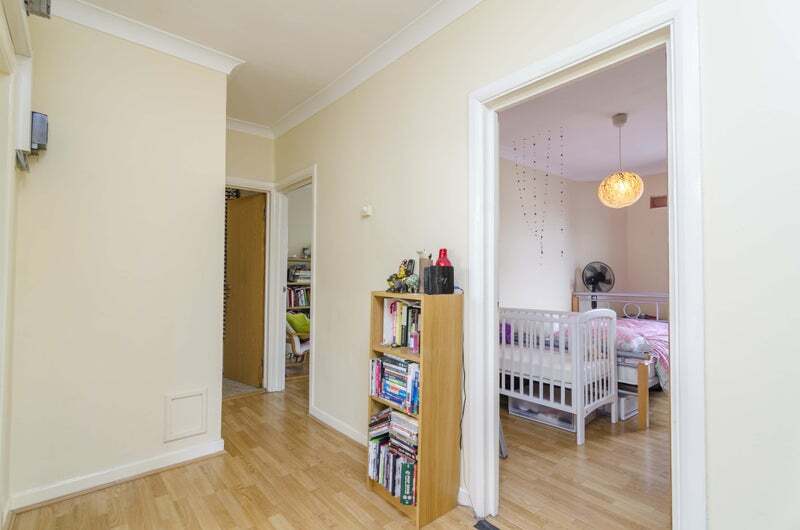 Situated on Stoke Newington High Street, this charming and well-presented split level bright and airy two double bedroom apartment benefits from well-proportioned interiors, spacious apartment with modern features. 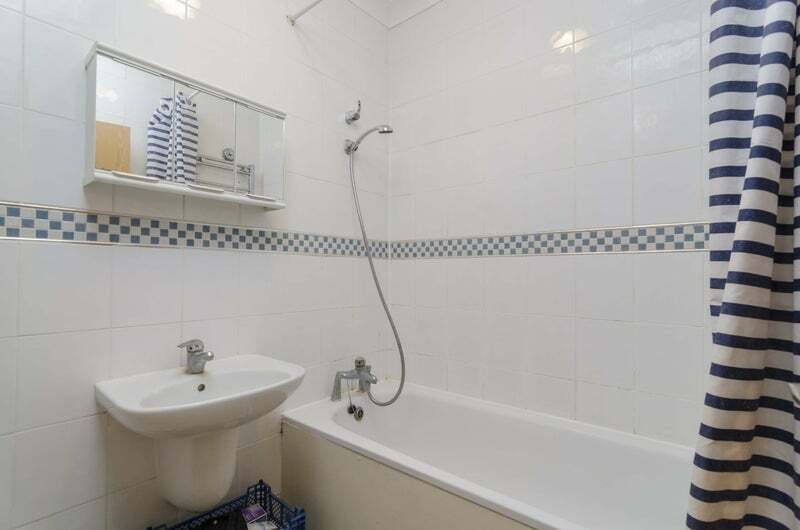 The property is set on the first floor of an imposing modern building and is finished to an extremely high standard throughout featuring wood floors and high ceilings The property comprises reception room, separate spacious modern fitted kitchen, two large double bedroom, recently refurbished bathroom, ample storage. 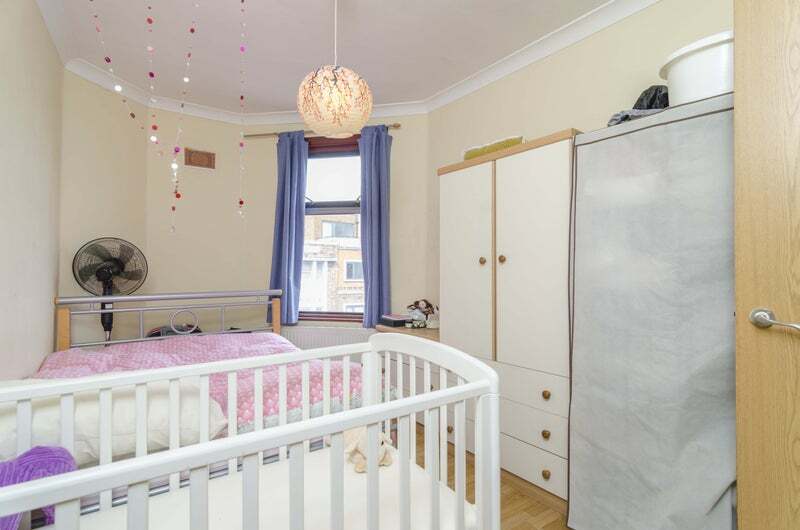 Stoke Newington High Street sought-after prime location within easy walking distance of the many bars, restaurants and coffee houses of Stoke Newington Church Street. 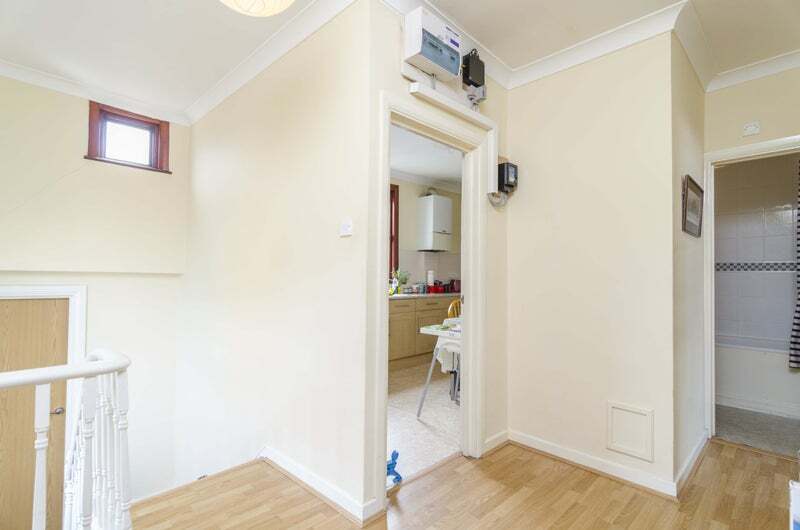 Transport links include, Stoke Newington Station (Overground), Rectory Road and a variety of bus routes into The City and West End. 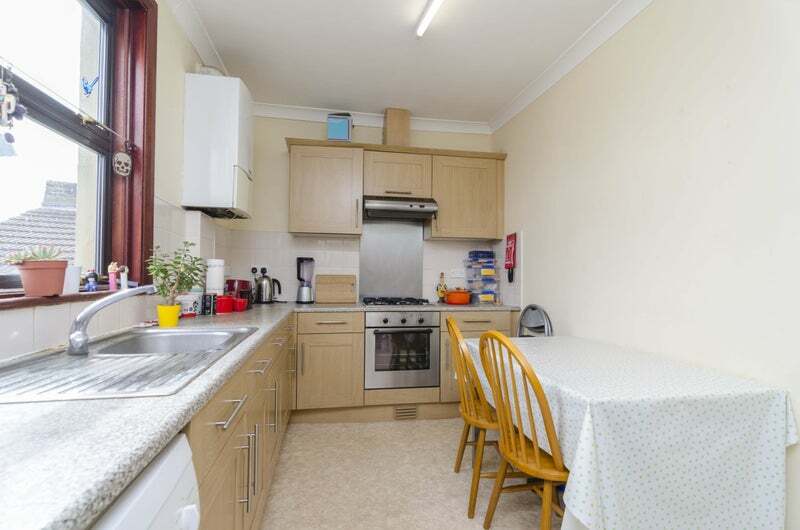 Available furnished or unfurnished with benefits including gas central heating, double glazing and access to bike storage. 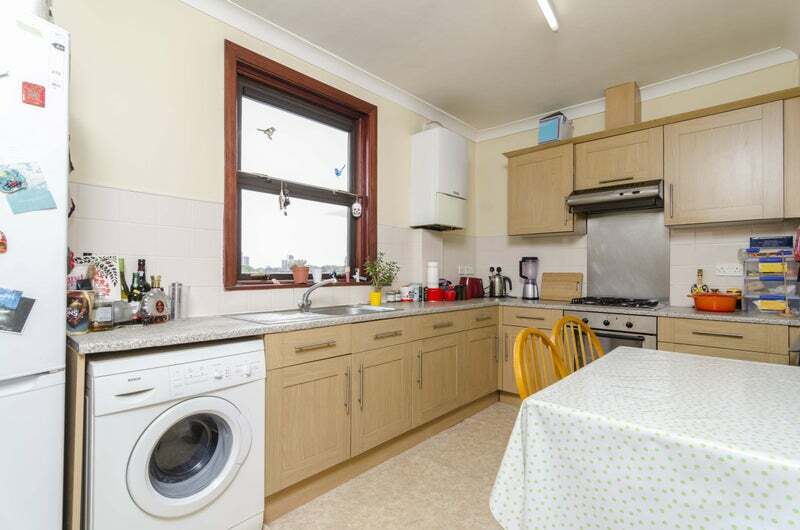 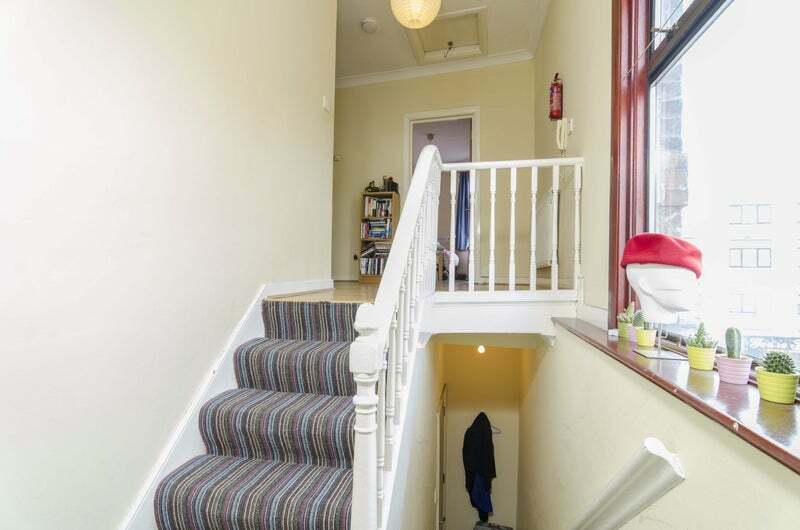 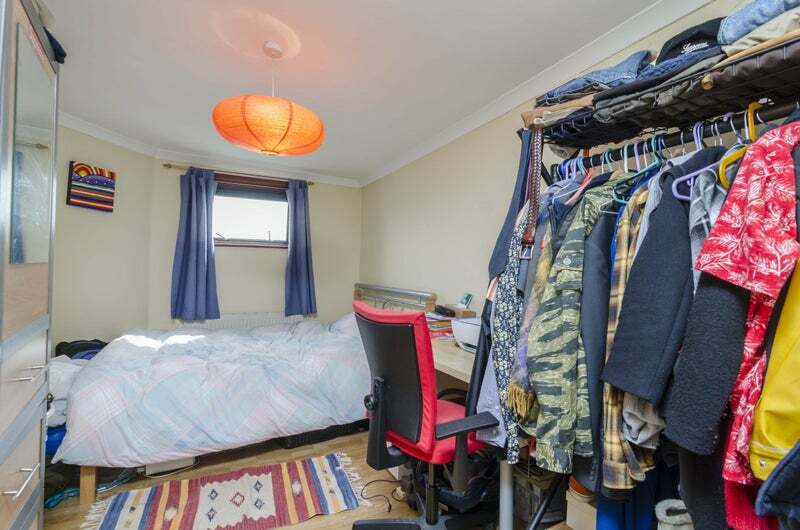 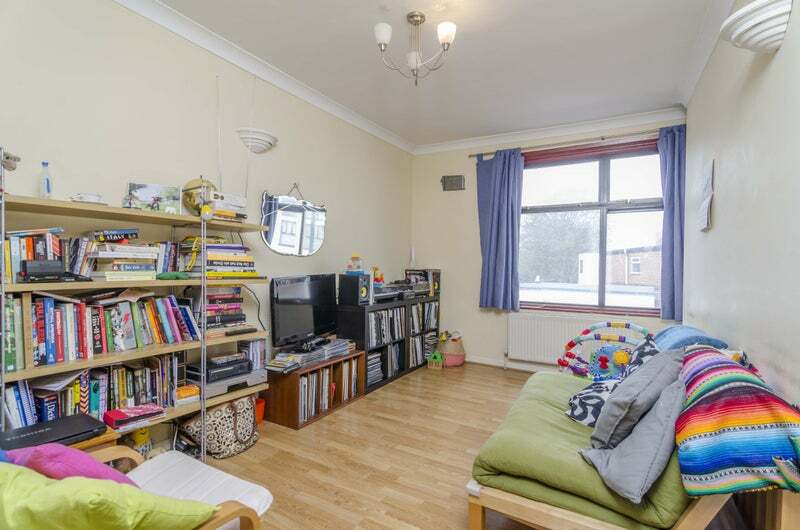 NOTE: Optional for tenants to use as a three bedroom apartment considering reception room as a third bedroom.